IcrazyKid855 had the most liked content! This is a really good idea, it will be sad to see Friday the 13th the game be forgotten, but this idea has a lot of potential. 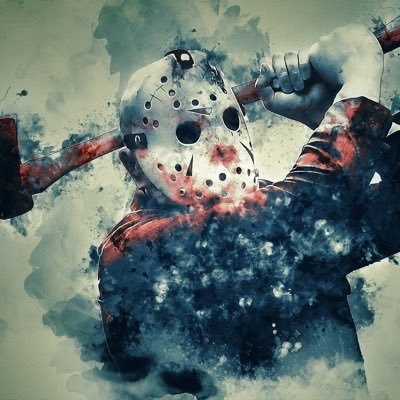 Remodel Jason a little bit and change his name, remove the counsellors that are from the movies and replace them with original counsellors, remodel the maps and then it’s done! It would take a while to remodel certain things for sure but it’s either a dead game or a game that is similar....I would go for a game that can have new content rather than just a dead game. I do love Friday the 13th the game and it is devastating it ended this way but let’s hope they can still bring us a game just as good! IcrazyKid855 replied to Janushka85's topic in Introduce Yourself! IcrazyKid855 replied to MisterMatt91's topic in Introduce Yourself! Friday the 13th: The Game: Part 2?